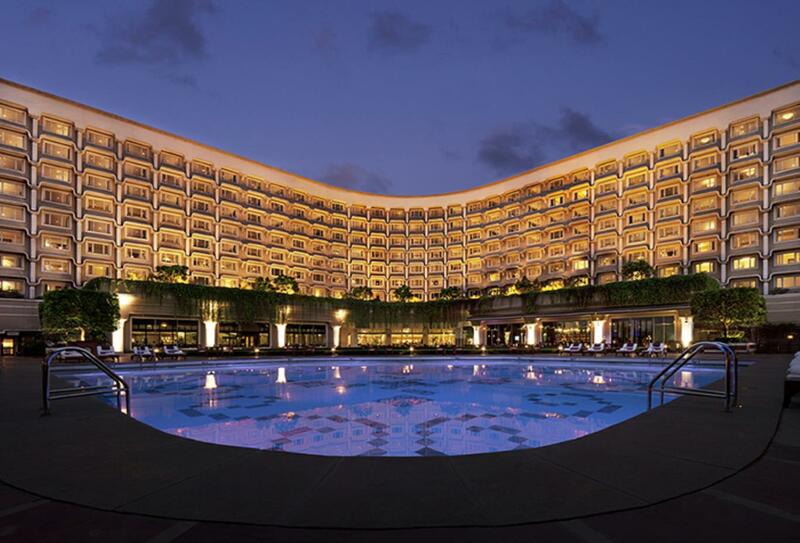 Taj Palace is set in the heart of New Delhi, spread across six aces of lush gardens with 403 rooms and suites. It offers several restaurants with cuisine ranging from Vietnamese to European to Indian, as well as a tea and coffee lounge. Facilities include a fitness centre, outdoor pool and spa.